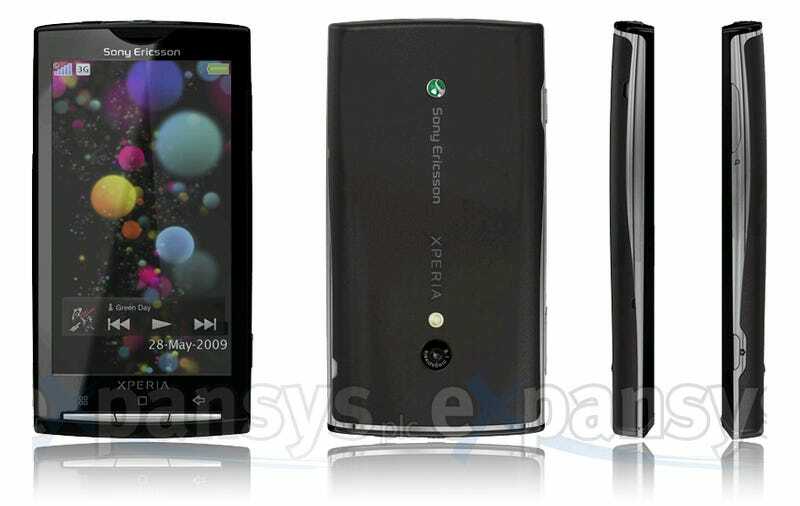 Electronics shop Expansys has all the specs on the Android-based Sony Ericsson Xperia X3, large photos included. It looks amazing: 4-inch 800 x 400-pixel touchscreen, 8MP camera with LED flash, VGA video recording, and the yummylicious Rachael user interface. Want. - 800 x 400 pixels/4"